Oh but how the tide has turned! Robert Gehl reports that Democrats continue to point fingers at the Trump transition team for daring to speak with the Russian ambassador, but they seem to forget themselves. 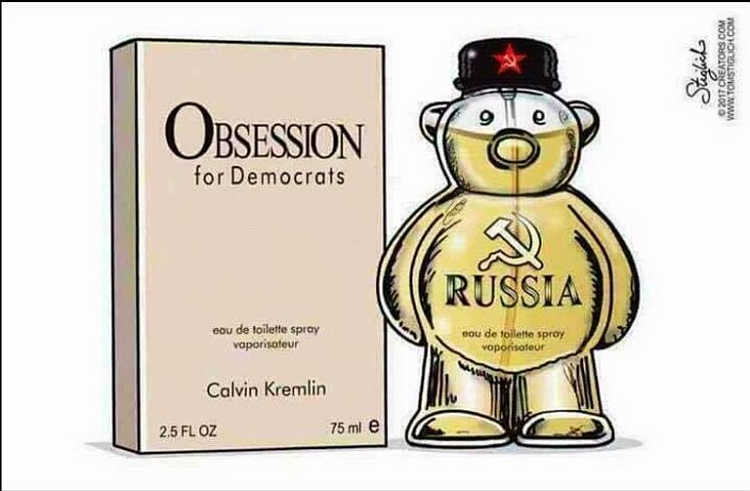 Democrats are hinging their Russian collusion narrative on the fact that several Trump officials, including Attorney General Sessions, met with Russian Ambassador Sergey Kislyak. But Fox News’ Brit Hume says he witnessed Sen. Dianne Feinstein (D-CA) having lunch with him alone in the private Senate dining room. Feinstein sits on the Senate Intelligence Committee and is the ranking member on the Senate Judiciary Committee, so one might say that it should be just as disconcerting that she was having a closed-door lunch with Kislyak. Apparently they never learn that their actions speak louder than their words to prove their hypocrisy.